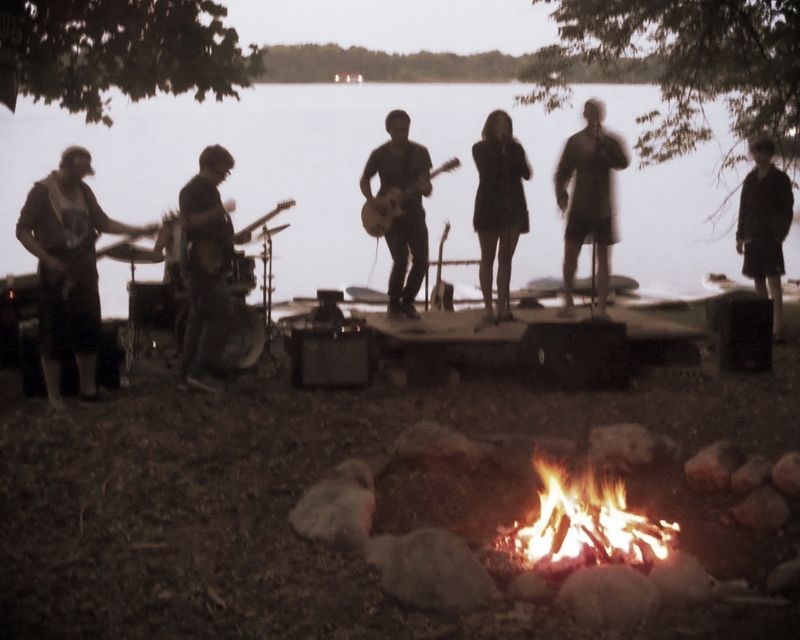 In 2014, Music Ascension partnered with Lake of the Woods and Greenwoods Camp to build our first mid-west music program. Since 1935, LWCGWC has offered a wide range of programming for young campers, ages 7-15. Located in a newly constructed building, Twin Woods Studios is run by an eight person staff, led by a Music Ascension teaching artist. Each summer, we offer 2 week, 4 week, and 8 week courses in guitar, piano, vocals, drums, songwriting and recording, and beat production. Twin Woods Studios is a full professional recording studio with a live room, a control room, and vocal booth that runs ProTools and Reason. Music Ascension designed and lead the studio installation. Campers are able to explore the full range of their creativity, from beginner guitar lessons to technical production skills. Our adept staff is able to cross and blur genre lines, with campers exploring folk, rock, pop, electronic, and even ambient music. At the end of each program, campers are able to take a CD home with projects to share with friends and family. Watch the recording process for Evan Ernst's Savior. Campers who are interested in performance are also able to explore this as part of the Music Ascension program. Performers are able to gain experience recording, perform at various campfires and other public events, and study with our award winning staff. In 2015 we are adding a rock band course that will allow students to form and perform as their own bands, under the guidance of our staff. 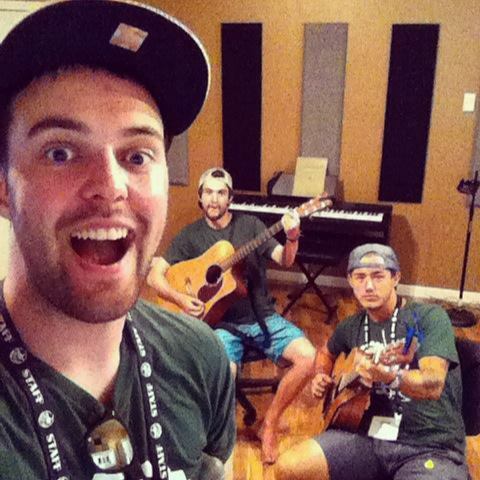 Our staff also perform as their own band, playing at camp fires, evening events, and more. An early view of Twin Woods Studio while under construction at Lake of the Woods and Greenwoods Camp. Over the course of our first year with LWCGWC, we infused the camp culture with a new musical identity. Musical performances by students and counselors alike became woven into the everyday fabric of camp life. The first CD, My Second Home, culled over 30 tracks written and recorded by campers from the over 50 tracks that were produced.